A youth counselor was arrested last week after allegedly having a sexual relationship with an underage girl last summer, San Mateo County sheriff's officials said. 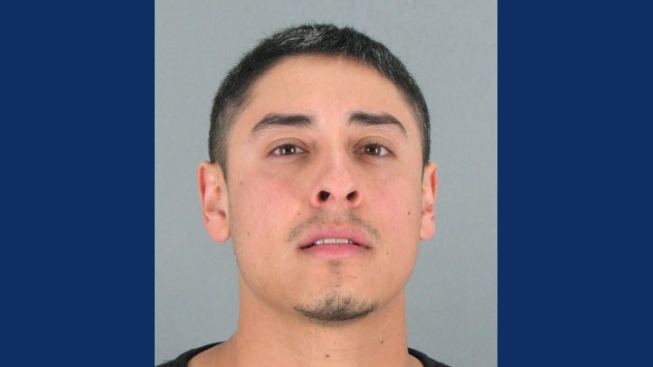 In late December, sheriff's deputies were notified by Child Protective Services of an inappropriate relationship between Francis Caceres, 28, of Mountain View, and a 15-year-old girl staying at Your House South, a youth home in Redwood City. Caceres allegedly met the victim in July and investigators found evidence of a sexual relationship outside of the home. He was terminated from employment there prior to the start of the investigation. Caceres was found and arrested on Jan. 12 while working as a youth counselor for Tayler Group Home in San Jose. Someone answering the phone at JT Residential Care Facilities Inc., which operates the group home in San Jose, declined to comment on the case. No one could immediately be reached at the home in Redwood City. Caceres was booked into San Mateo County Jail on suspicion of lewd acts with a child. The investigation is ongoing and anyone with additional information is encouraged to contact Detective Joe Cang at (650) 259-2417 or jcang@smcgov.org.